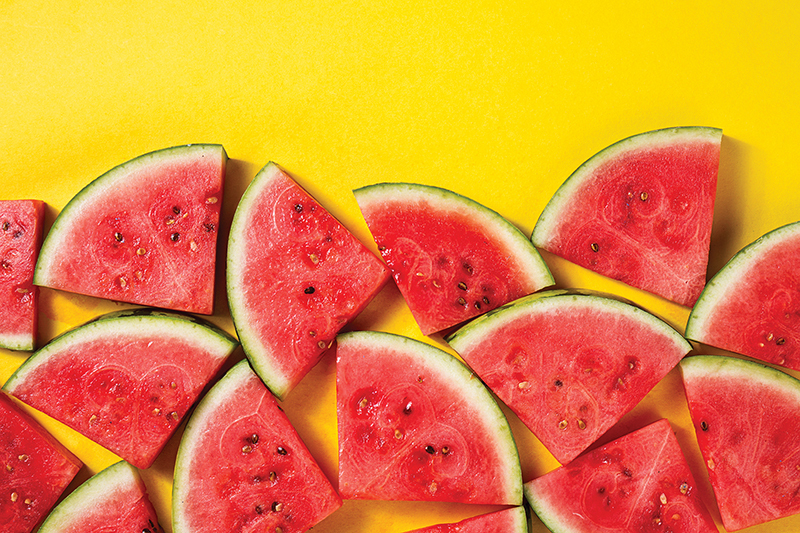 This year marks the 53rd annual Watermelon Festival — an event that combines a great summer treat with fun pastimes, such as tennis, arm wrestling and tricycle races. The biggest watermelon wins the prize and watermelons are auctioned off to the public. Participants can also try their hand at a watermelon eating or speed spitting contest — or opt for dressing up your prized watermelon for the best-dress watermelon competition. Add in a parade, a pageant with “teen” and “miss” categories, plus arts and crafts and you have a full weekend in Farmerville.